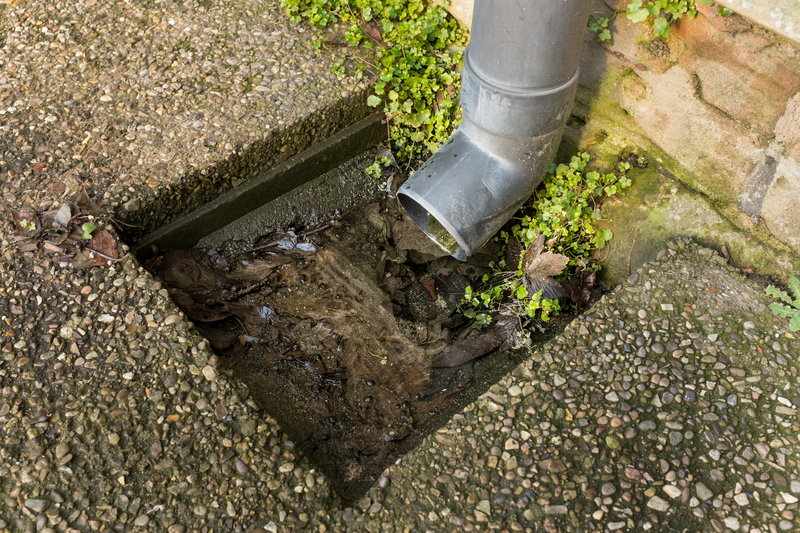 Even the best plumbing systems can be affected by blocked drains. Homeowners often pour products such as cooking oil, coffee grinds and the last remnants of bowls of cereal down the drain, and over time the result is a blocked and overflowing drain. So what can you do? Do you call a plumber every time there is a problem, or do you learn a few tips and tricks to help resolve basic issues? Use a Plunger – This is always a good first port of call. Use a plunger to try and unblock the drain, as most minor blockages can be resolved in this way. Brine Solution – A salt water or brine solution can eliminate unpleasant odours from sink drains. It can also help to prevent the build-up of grease in drains. To make a brine solution at home, pour half a cup each of salt and baking soda into the drain. Pour in a kettle of boiling water and leave it overnight. Rinse it through the next morning to keep your drain odour-free and free of blockages. Use Homemade Cleaner – For moderately blocked drains, a homemade cleaner like vinegar and baking soda works well. All you need is half a cup each of vinegar and baking soda. Pour the baking soda down the drain first, and follow with the vinegar. Be sure to stand back when adding the vinegar, as the mixture will foam and fume. Place the lid on the drain loosely and leave it for three hours. Then rinse with running water. It’s also advisable to not put medication down your drain. Don’t let hair go down the drain. Remove it and dispose of it. Should any solid waste, such as that listed above, get into the drain, it’s advisable to flush it immediately with hot water. Instead of waiting until the drains are blocked, treat them regularly with baking soda and hot water – this will help to control noxious odours too. You could also regularly fill your sink with water and release it to flush the sink. This can help to take care of any solid waste that may be caught in the drain. 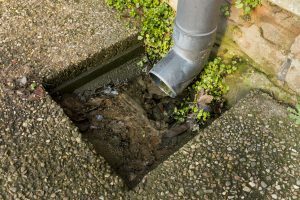 Sometimes, drains can get blocked despite your best efforts to avoid it; if this is the case, be sure to call on the assistance of a drainage expert.